St. 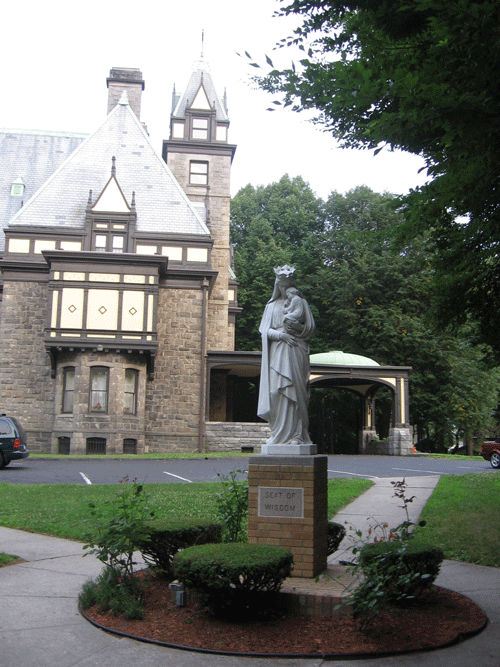 Basil Seminary was founded in 1939 by the Most Reverend Constantine Bohachevsky, S.T.D., then Bishop of the Ukrainian Catholic Diocese of America. 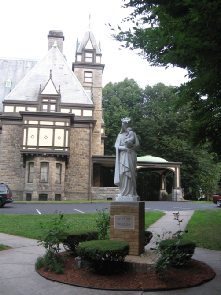 It was intended primarily as a minor seminary for prospective priests of the Byzantine-Ukrainian Catholic Church and, as such, was the first college of its kind in the United States and the first Catholic college in the State of Connecticut. It sought to fulfill the needs of Ukrainian Catholic men, who desired, besides a greater knowledge of their ethnicity and religious heritage, the intellectual development necessary to serve the spiritual and cultural needs of their people. Since its founding, the college has graduated hundreds of men who have distinguished themselves in all walks of life.